Enjoy a Greatly Reduced Monthly Rental RV Site at Ramona Oaks RV Resort near San Diego! Discover Faily Camping… rent a monthly RV site for just $695! That’s $55 less than our usual rate! Plan your family camping destination vacation at Ramona Oaks RV Resort near San Diego. 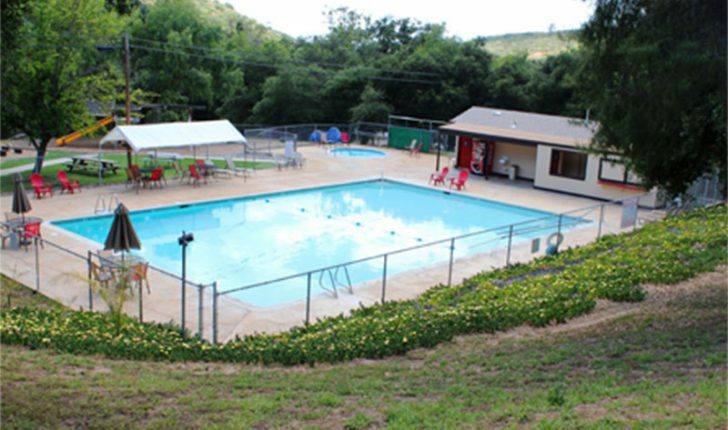 Relish the incredible monthly rate of just $695 for an RV site nestled in Oak and pepper trees, in a true beauty of an RV park close to memory making places for your entire family! 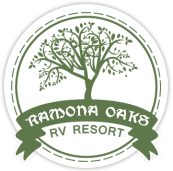 Book your reduced monthly RV site rental today at Ramona Oaks RV Resort! 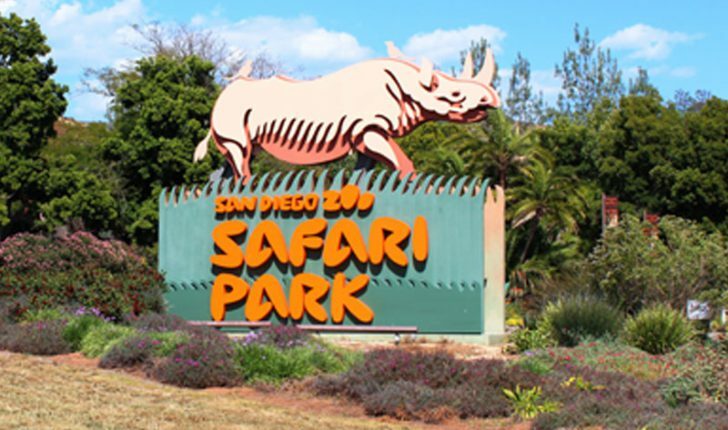 Paying just $695 for a monthly RV site near San Diego allows you more money to visit awesome attractions like 23 wineries, the San Diego Zoo Safari Park, the historic town of Julian, vineyard trails, Santa Ysabel Mission, the Barona Casino, LEGOLAND and Ramona Oaks for boutique shopping! Found this great little spot. Feels like a real campground not a parking lot. Great price and I was here the first day the new owner took over so I imagine it’s going to get even better. I highly recommend this place!!!! Best kept secret private park now open to the public. Sites are nestled in huge oak and pepper trees. Pool is huge and very clean as well as the spa. Children playground and huge dog run is just a few amenities this park offers. Near Julian and lots of wineries. We stayed in a cabin memorial weekend. The fishing lake was beautiful, the barn with Wi-Fi and a pool table was clean and comfortable, fire pit, basketball, miniature golf, dog run, washer & dryers, clean warm pool and spa. I will definitely be back with some friends for a romantic weekend with local wine tasting! Have been back for another stay since Sept. Amazed to see so much remodeling. Trees trimmed, clubhouse is beautiful with a turf landscaping, adding a kitchen, bocce ball, community propane fire pit. All cabins remodeled with new furniture. Enjoyed the spa with new friends. This park will be a great destination resort.